The holidays can be a very stressful time for people. There is a lot to do in a not a lot of time. Here are some of my stress-free holiday tips that help me to stay low-stress over the holiday season so that I can truly enjoy myself. Shop early- Whether you are throwing a holiday party or just buying presents for people, shopping early is key for me to stay stress free. I started Christmas shopping back in September and am almost done now. Also, if you are throwing a party, buy items that you can ahead of time such as plates, silverware, canned or frozen goods. This helps you so that you do not have to get stressed by getting everything at one time. Make lists- Lists are what I rely so heavily on during the holiday season to stay low-stress and get everything done that I need to. Make a list of foods you plan to make for a holiday party, ingredients you need, when you plan to do everything, etc. Also, make a list for who you have to buy for and what you bought them so you don't forget. Save money where you can- The holidays can be very expensive which is a huge cause of stress for many people. For presents, shop sales such as Black Friday sales or use coupons such as with my favorite app- RetailMeNot which I can almost always find a coupon for items I need. Also, skip eating out much and you will save money on that plus home meals are often much healthier. Eat right and exercise- Everyone talks about gaining weight during the holiday season but it does not have to be that difficult. By eating right for the majority of your meals, you can keep holiday weight gain to a minimum and keep stress levels low. 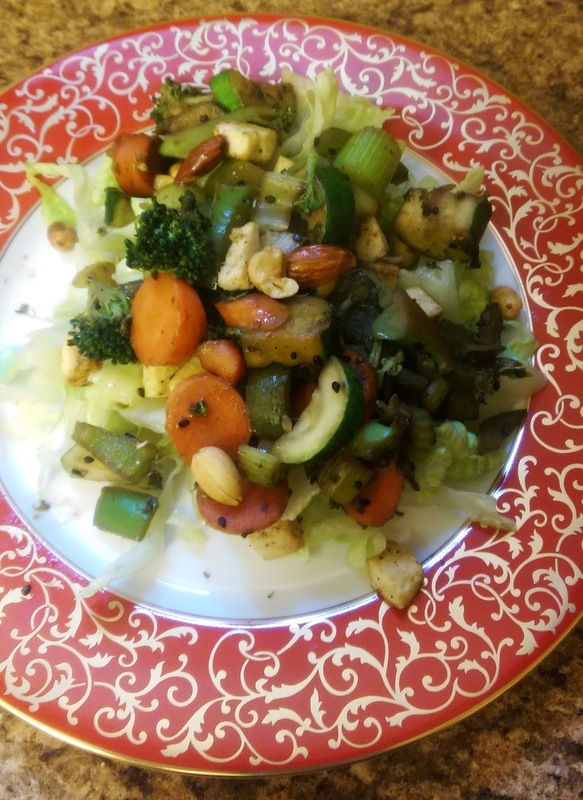 This vegetarian stir-fry recipe below is healthy and nutrient packed so that you can feel great this holiday season. Also, for me, exercise plays a big role in feeling good. Last year, my brother and I went and ran 6 miles together on Christmas day morning. It was great. 1. First, drain package of tofu and dry off as much as possible (I use paper towel to get dry). 2. Cut tofu into small, bited sized pieces and fry with 1 tablespoon oil until crispy. 3. Meanwhile, chop all vegetables into bite sized pieces. 4. In a pan, heat sesame oil and add all vegetables besides lettuce. 5. Stir as vegetables cook and add soy sauce, garlic and onion powders. 6. 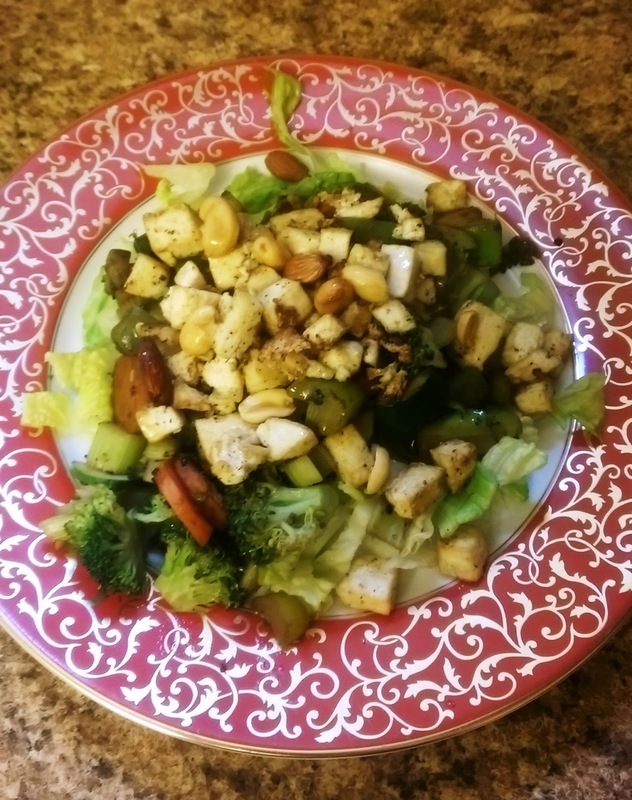 Chop lettuce and top lettuce with cooked vegetables, tofu and nuts. 7. Top with additional sesame oil and rice vinegar as desired. For my stir-fry recipe, I picked up some of the ingredients at my local Sam's Club. 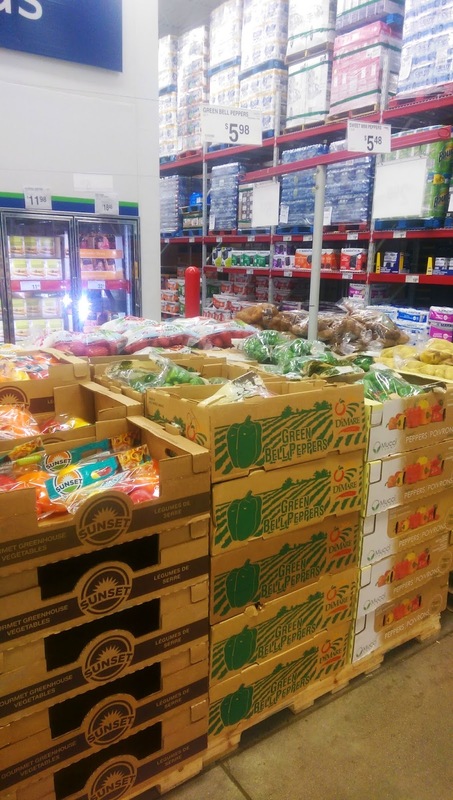 They have a nice variety of fresh produce. Sam's Club has tons of different items great for holiday shopping. While I was there, I browsed around and we found some Christmas gifts for people in my family like my sister. I also downloaded the Healthy Living Made Simple app which is created by Sam's Club available on iPad and iPhones. 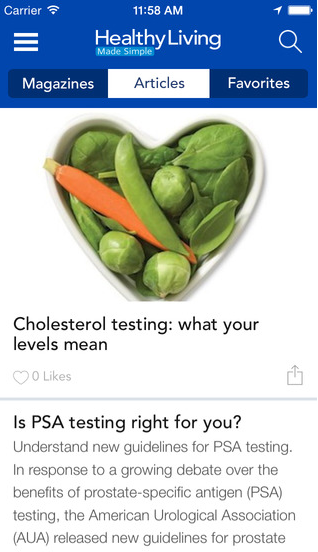 This app has lots of healthy living tips and articles which are great to read on the go. 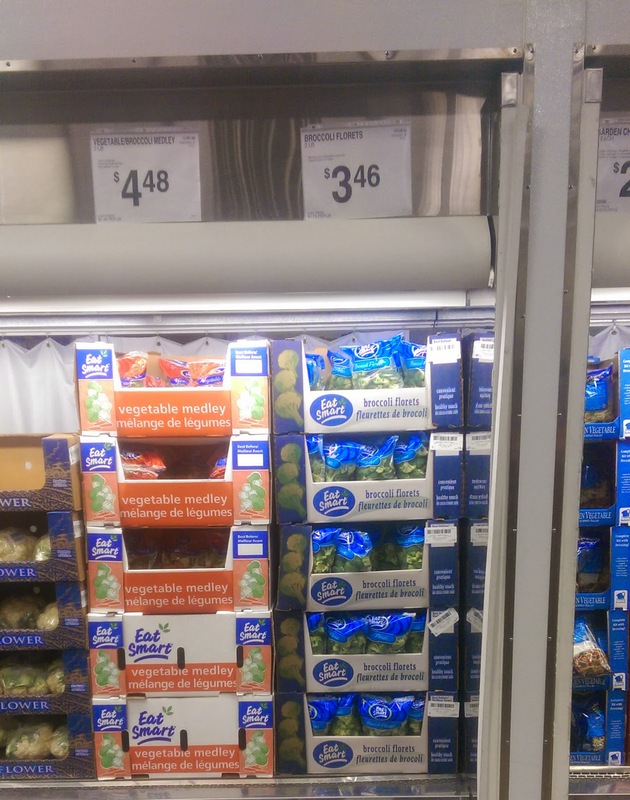 It also will let you know about healthy events going on at Sam's Club. They have an article with more tips for de-stressing the holidays.